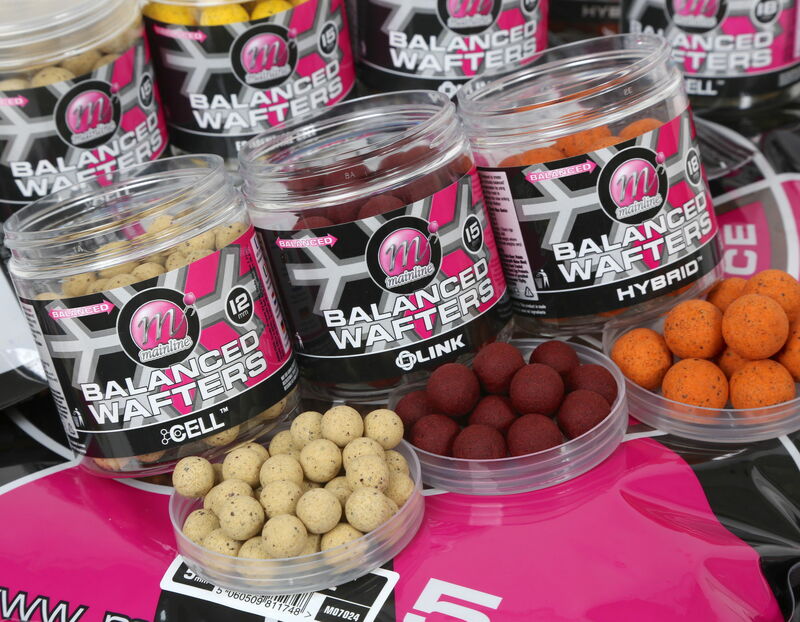 After a long and extensive testing period we have been able to combine our unique Wafter mix with our most popular Dedicated Freezer Bait flavours. This provides the modern day angler the ability to fish balanced hookbaits, poised to react to any carp investigation – turning more bites into secure hook holds and landed fish! Sizes 12mm, 15mm and 18mm available in 250ml tubs.